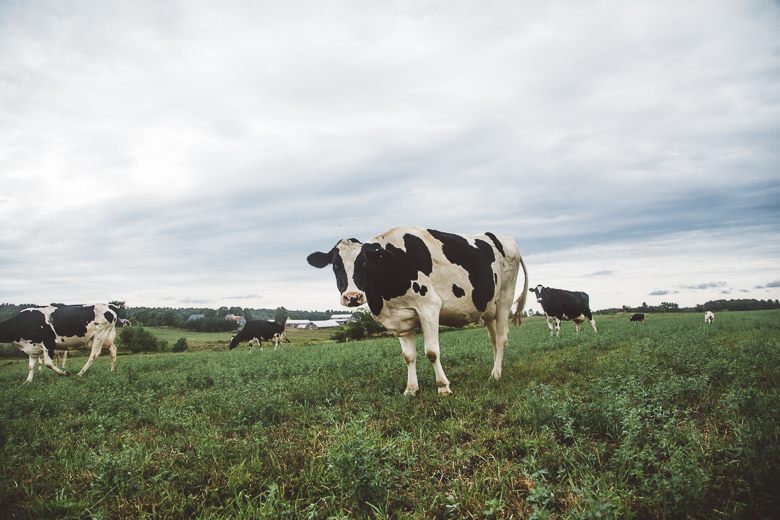 MFT is accepting proposals for consulting services and technical expertise to oversee management and coordination of the Feasibility Planning for In-State Organic Milk Processing in Maine project. This project is supported through the USDA Local Food Promotion Program. Direct all questions to Meg McCormick, mmccormick@mainefarmlandtrust.org, in writing by Tuesday, October 30, 2018. Completed proposals are due by 5 p.m. on Wednesday, October 31, 2018. Potential candidates must be available for a phone or in-person interview during the week of November 5, 2018. The consultant will be selected by November 13, 2018, and the contract will begin on December 3, 2018. The goal is to complete this project by April 30, 2019.